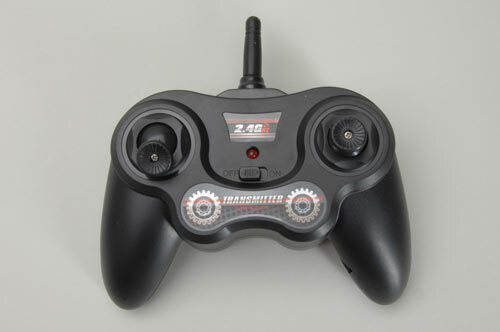 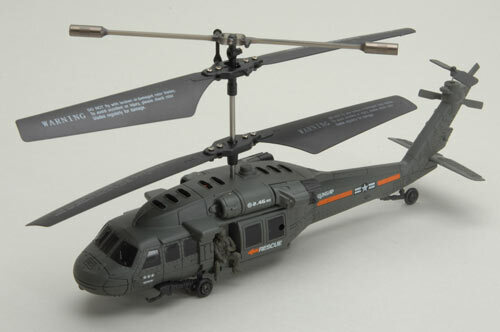 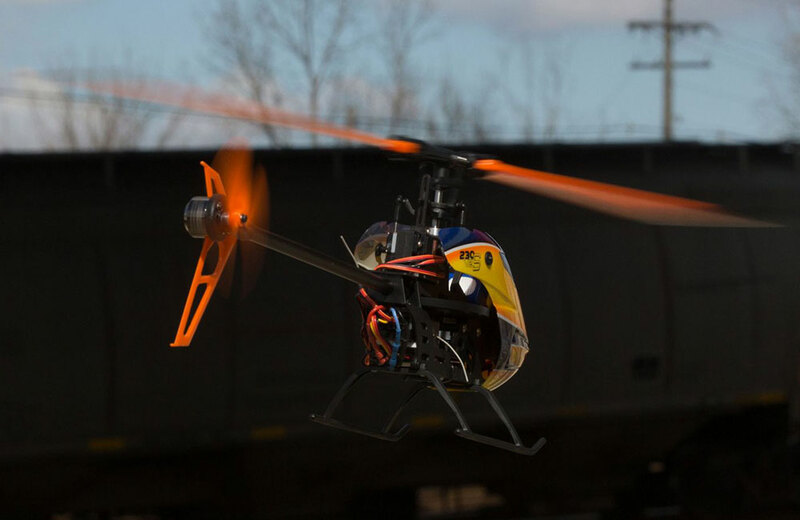 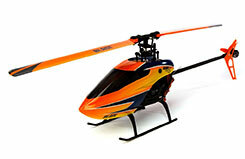 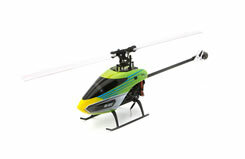 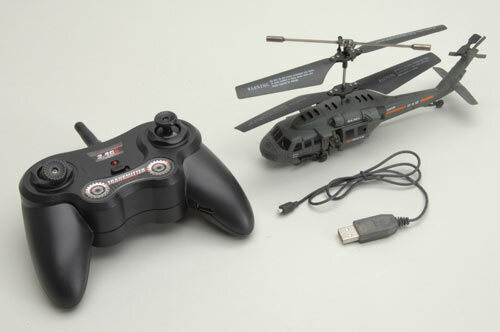 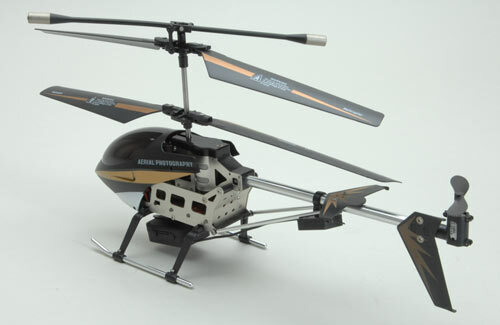 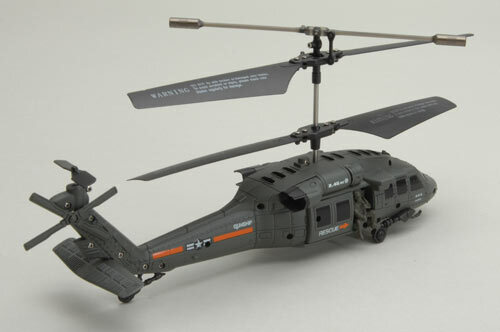 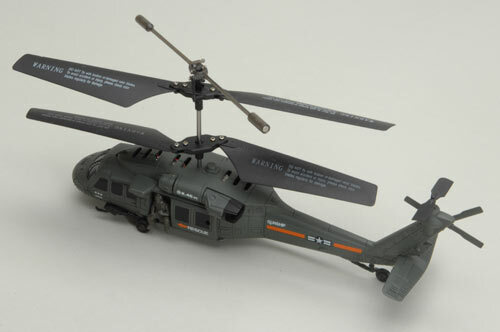 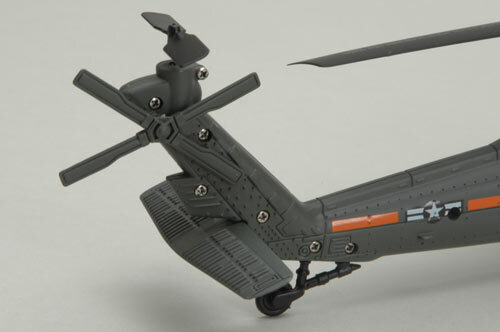 Using the latest technology RC helicopters just got way cooler! 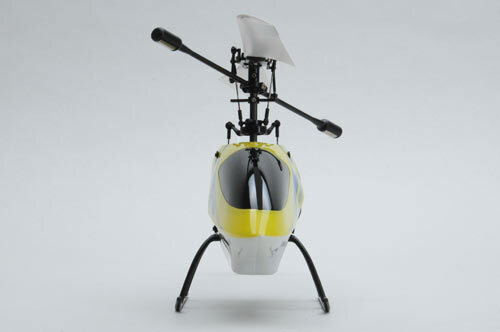 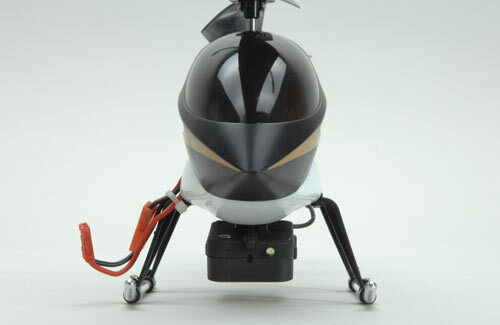 The SkySpy VTR helicopter is not only a stable contra-rotating helicopter it now features VTR (FPV) technology. 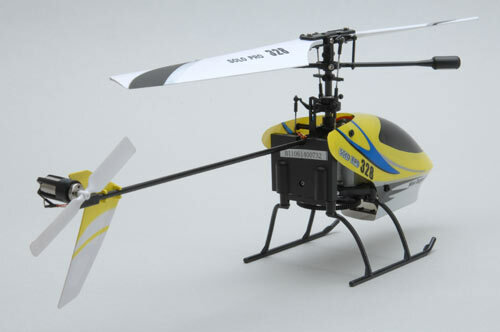 This allows you the pilot to fly the helicopter from a screen on the transmitter that receives live from the onboard video camera! 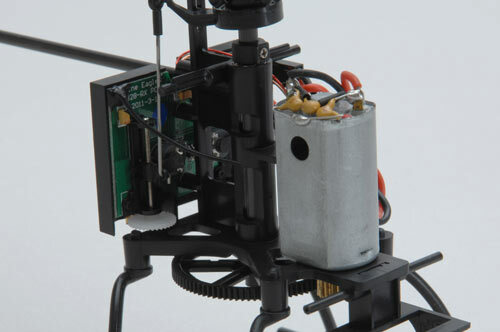 The onboard pixel camera transmits to the transmitters built-in has a colour 1.3 megapixel 62mm (2.4") screen. 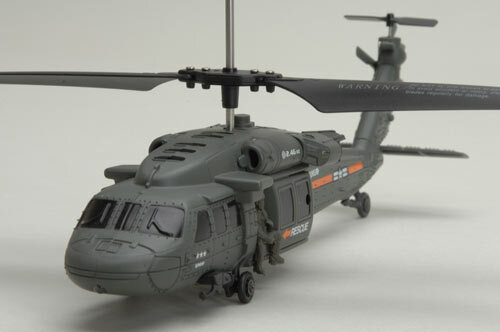 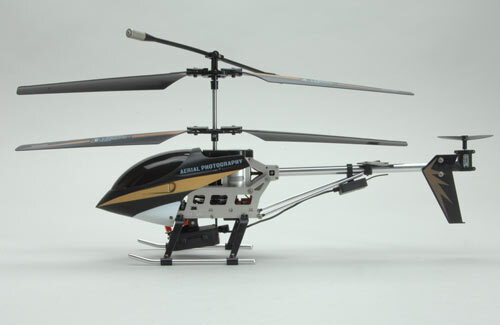 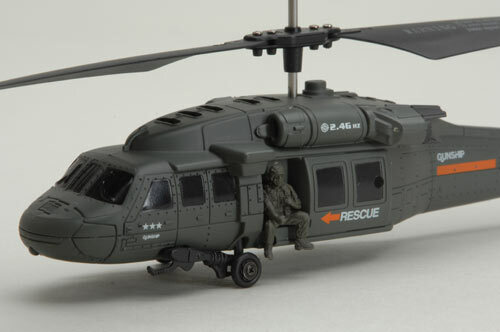 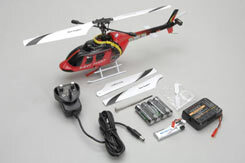 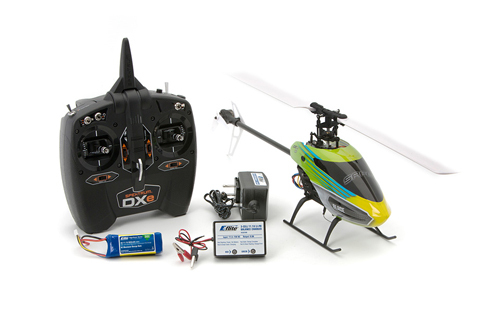 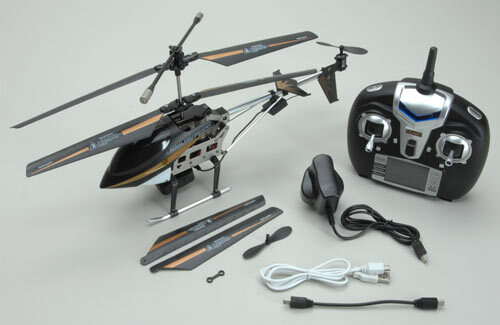 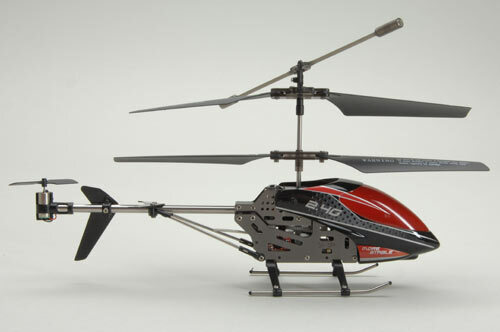 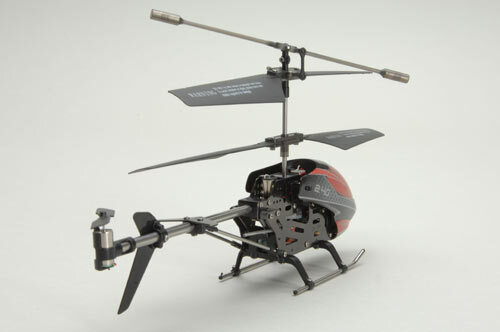 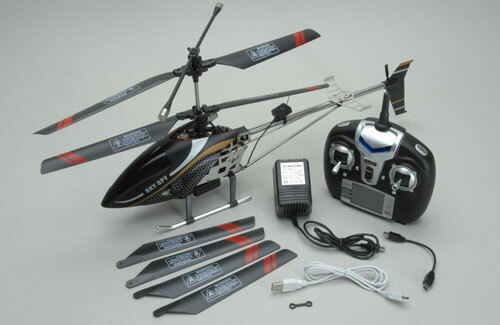 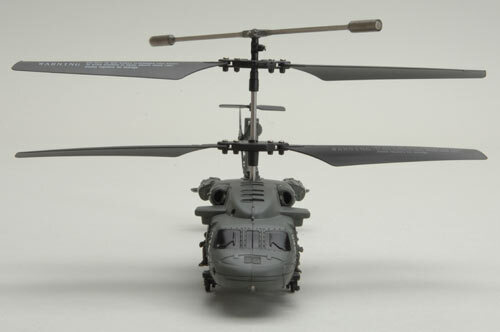 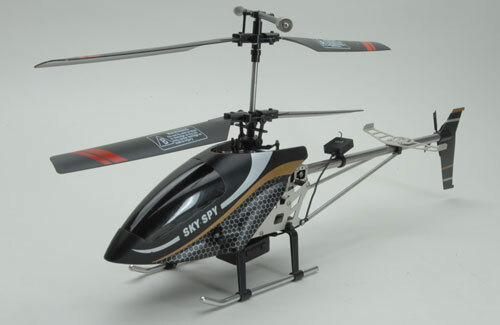 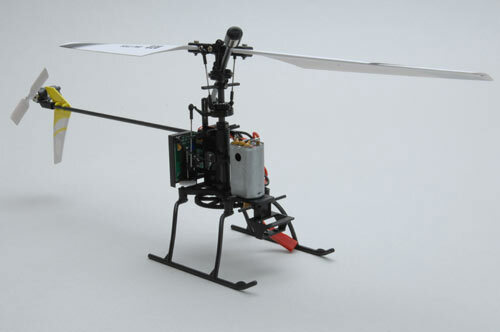 The helicopter itself is factory assembled and ready to fly from the box with super-stable flight characteristics thanks to its contra-rotating design and is supplied with pre-installed 2.4GHz radio electronics! 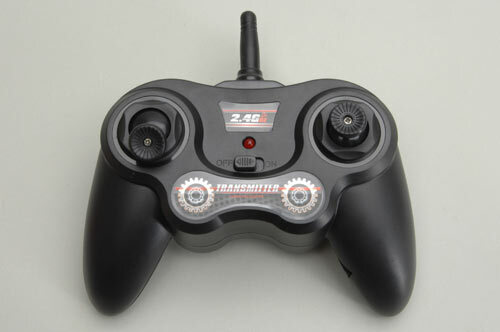 This four channel version has control in all 4 axis (up/down, turn left/right, roll left/right and pitch forwards/backwards) allowing for great manoeuvrability and precise control. This stunning EC135 features a fabulous sleek body and fully detailed cockpit. 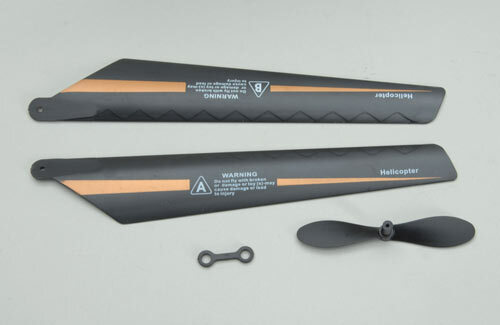 The 'Fenestron' tail fan system has been developed to the point where it is hard to tell the difference compared to a conventional tail rotor. 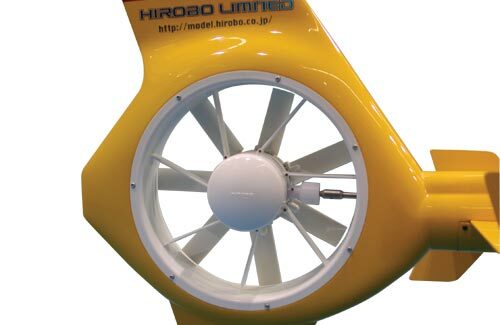 The latest version S60 II mechanics are standard, as is Hirobo's legendary quality. 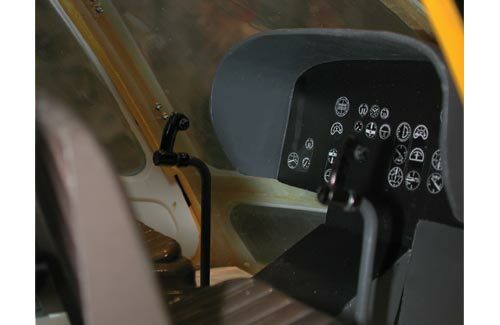 The fuselage is supplied unpainted, allowing the owner to create his own unique scheme, or accurately model a specific full size machine. This kit will build into a model to delight even the most fastidious connoisseur. 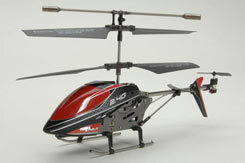 The U820 is a great micro helicopter for a bit of living room flying. 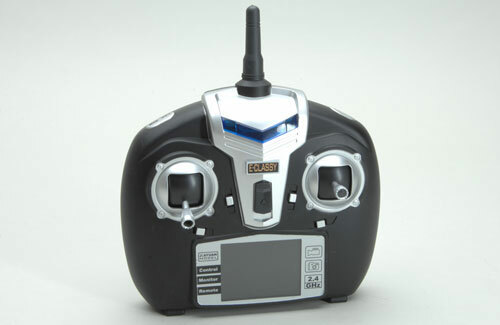 With the latest 2.4GHz radio technology the U820 is simple to fly using 3 channels up/down, left/right and forward/back. 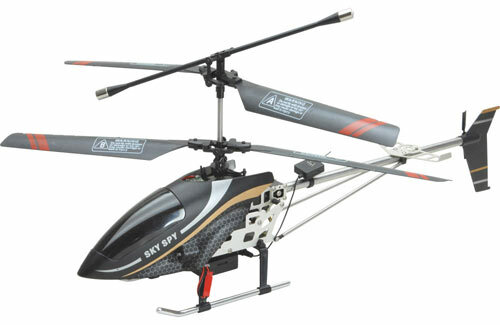 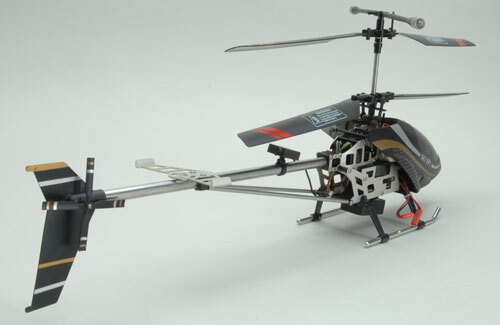 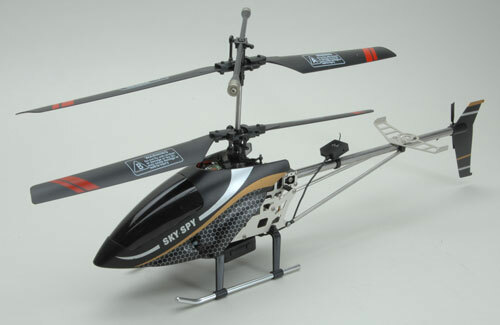 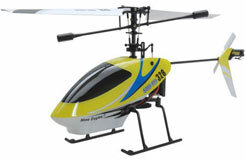 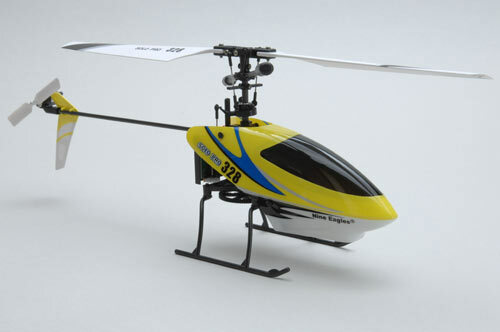 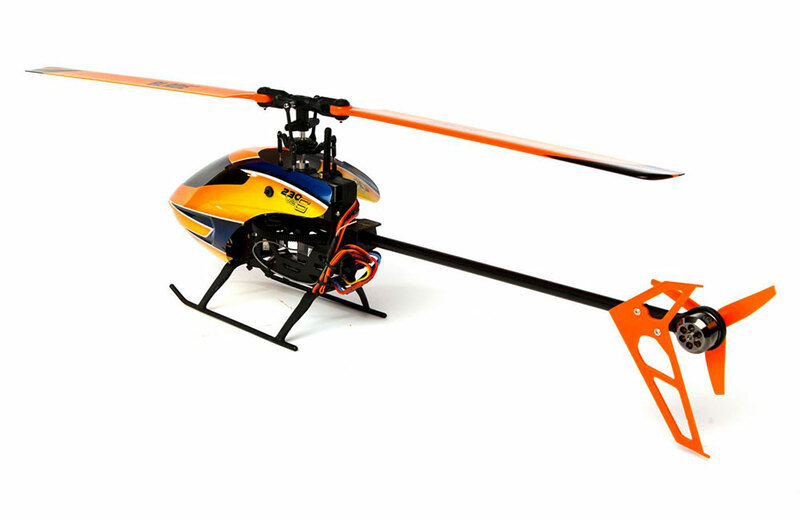 With a strong metal frame, tail boom, skids and supports the U820 is also resilient to knocks and crashes. 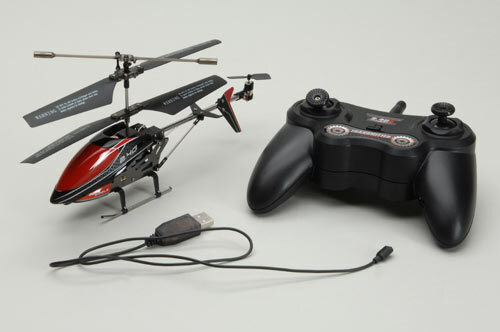 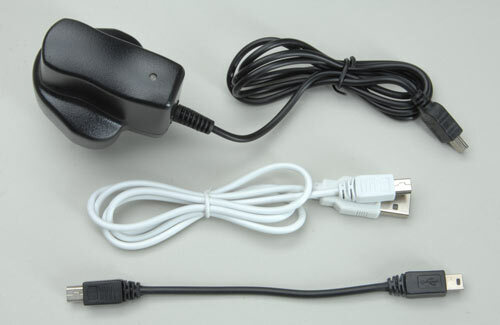 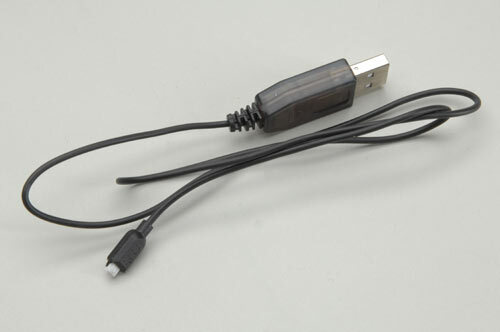 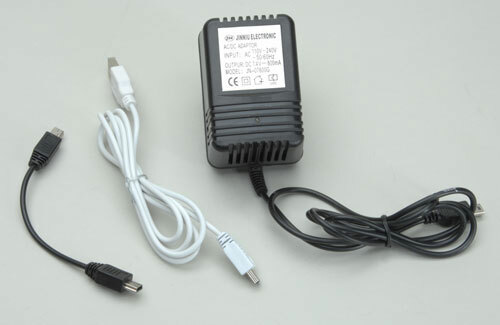 Supplied ready to fly out of the box all you need to do is add batteries to the transmitter, charge it up using the included USB charger and you are ready to fly. 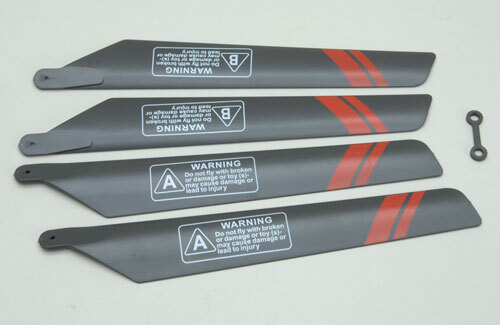 • Available in either Red or Blue! For those looking to hone their skills on a collective pitch machine, the Blade®�230 S V2 takes the flight experience to the next level. 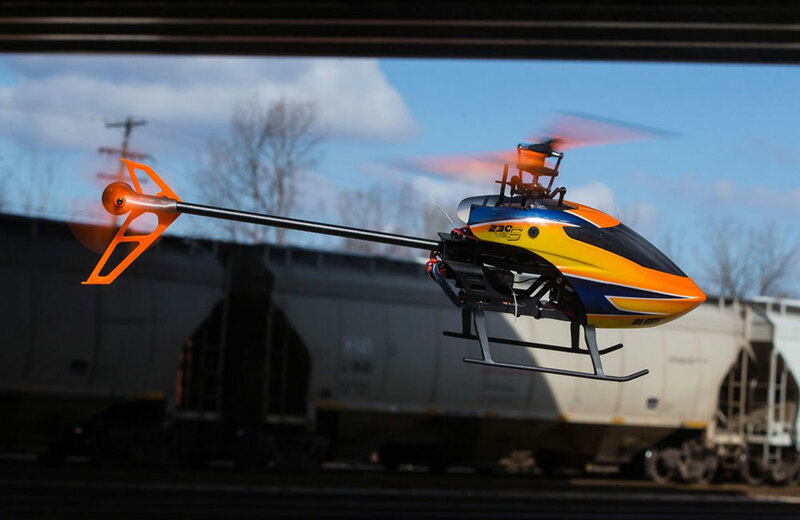 Building off the widely popular platform, this new version adds key improvements geared at growing pilot skills. 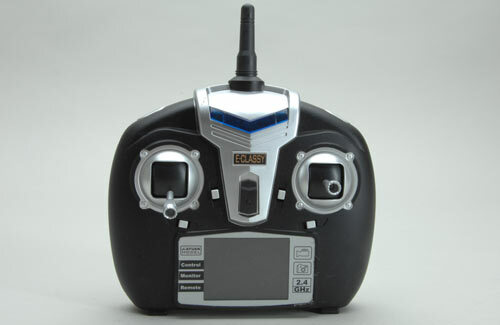 The new ESC gives even more impressive flight stability and heading hold, creating a clean, confidence inspiring flight experience. 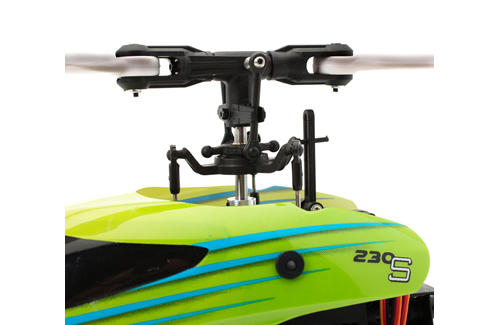 Additionally, the newly tuned Spektrum�AR636 with aluminum bottom case and improved damping makes this heli feel like a whole new machine in the air. 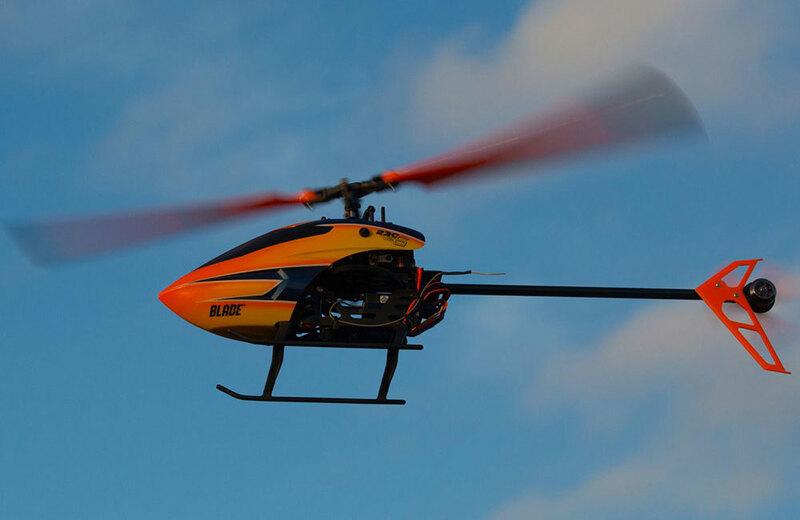 Engineered around the abilities of innovative SAFE®�technology, its progressive flight mode system makes flying a collective pitch heli more comfortable, even if it's your first collective pitch helicopter. 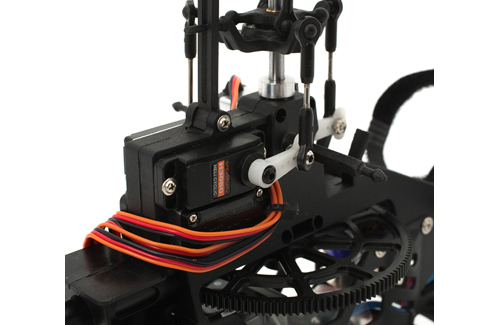 A reinforced frame and main gear along with metal gear servos and ABS main blades can survive the learning curve and add confidence. 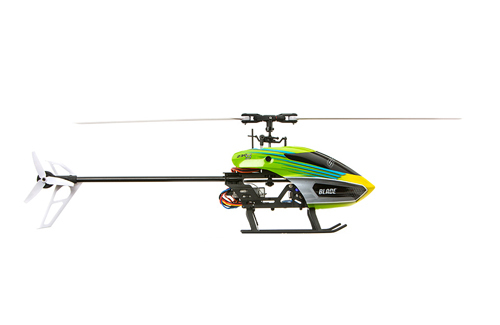 The flight and strength improvements make this a blast to fly in your local park or backyard. 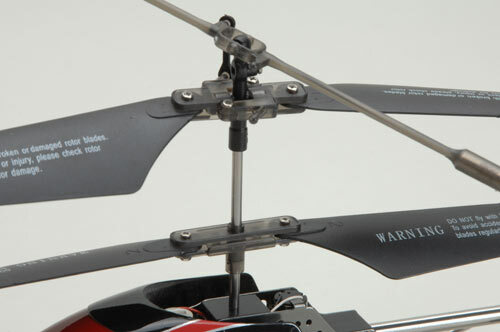 Innovative SAFE Technology makes it easy for anyone to fly helicopters with confidence. 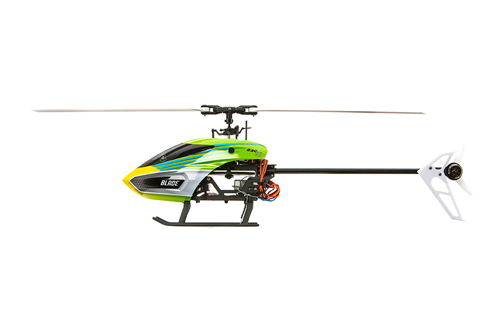 Flight modes from self-leveling to full 3D allow you to grow your skills with this helicopter, from beginner & intermediate, to advanced manoeuvres. 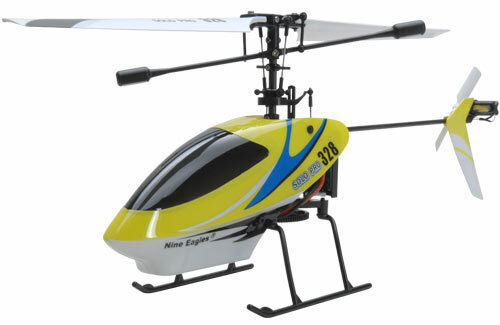 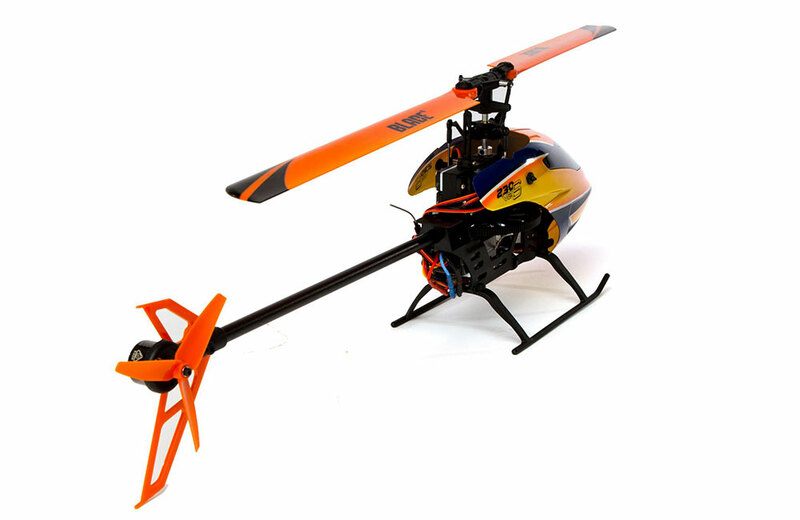 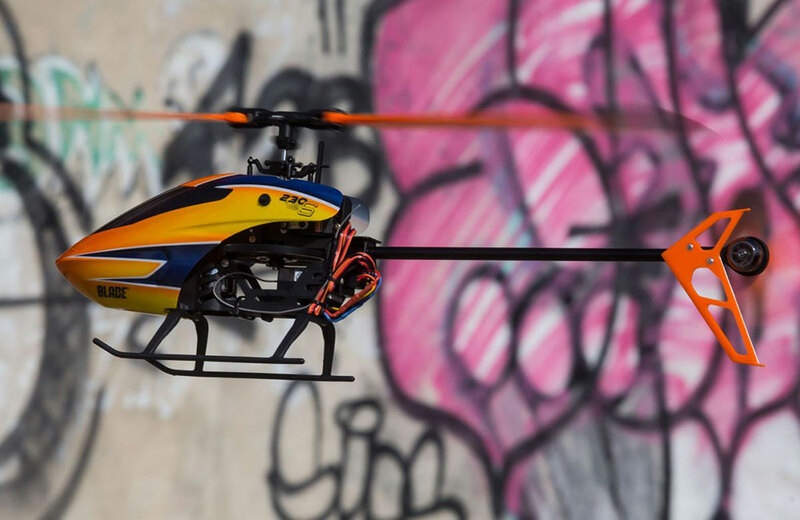 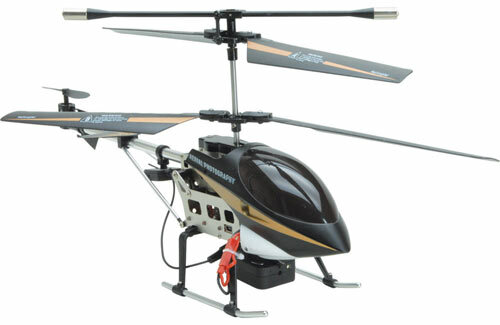 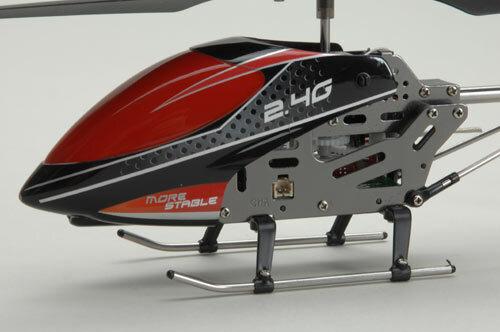 Engineered around the abilities of innovative SAFE technology, its progressive flight mode system makes flying the Blade 230 S collective pitch heli more comfortable, even if you�re a beginner. 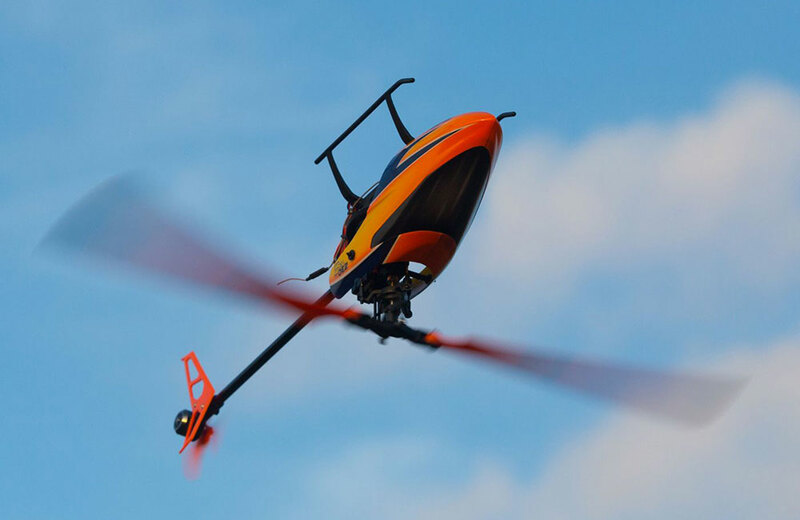 Stability mode helps keep you in control with the safety of bank limits and self-leveling so it�s possible to fly and build pilot skills quickly. 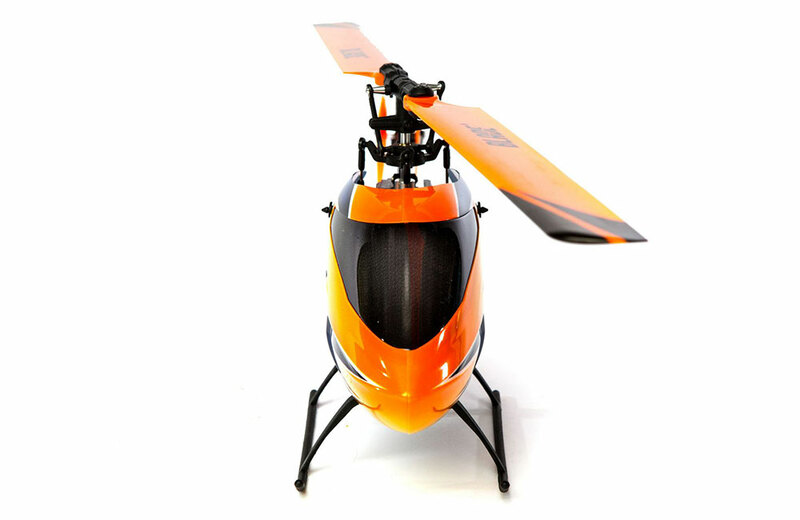 When you�re ready to progress your skills, Agility mode opens the flight envelope to explore basic aerobatics and 3D mode enables the 230 S to really come to life. 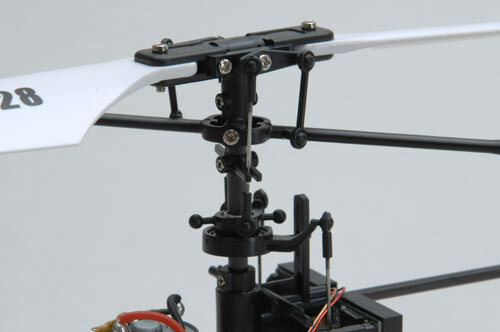 In addition, Panic recovery mode allows you to recover the 230 S to level flight at the press of a button and prevent a crash. 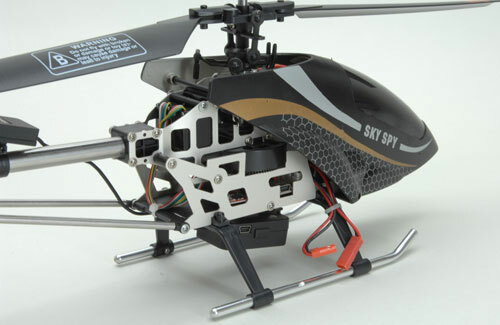 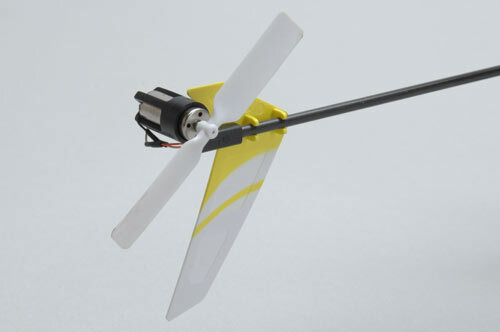 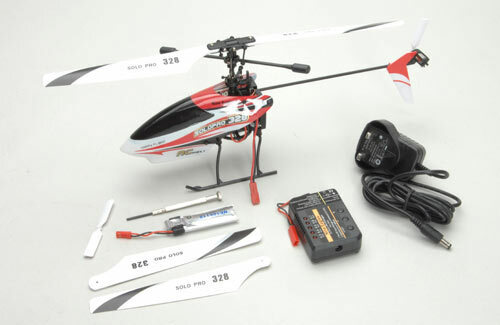 Durable features like ABS blades and metal-gear cyclic servos mean you can be flying more often than fixing. 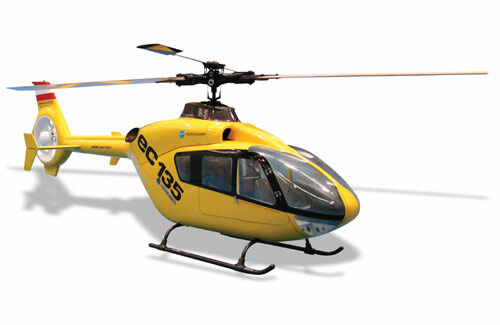 All combined, the 230 S is the heli you�ll want to fly whether you�re a new pilot or seasoned heli expert.